Wondering what exactly is a mini cruise? Wonder no more! You may have heard of a cruise holiday. These giant cruise ships sail around exotic places like the Caribbean and Mediterranean and have traditionally been very popular with honeymooners and retired travellers. Now more and more families are starting to discover the benefits of cruise holidays. The downside is that traditional cruises are expensive and typically last for one or two full weeks - not ideal if you are looking for a weekend getaway! This is where a mini cruise comes into play. Mini cruises are offered by both cruise lines and ferry operators to neighbouring European countries. Many ferry operators offer mini cruise short breaks which combine a scheduled ferry crossing with transfers and a hotel in a city for the land-based part of your break. These usually sail to popular destinations like Amsterdam, Bilbao, Cherbourg, Roscoff, Rotterdam, Santander, St Malo and Zeebrugge. Some sail overnight leaving you with a full day to explore cities which is great for cramming a mini cruise short break into a hectic lifestyle. Meanwhile, selected cruise lines operate mini cruises out of famous ports like Southampton which tend to sail to ports such as Amsterdam, Guernsey, Hamburg, Le Havre (for Paris), Rotterdam and Zebrugge (for Brussels or Bruges) and are designed to introduce you to the world of cruise ship cruising. Here, your ship is your floating hotel for the duration of the short break and you can explore ports of call typically each day (unless they have scheduled a day at sea to extend the break, in which case you can take advantage of all that the ship has to offer). Modern vessels boast high quality cabins, luxury food and drink, fabulous shopping and high calibre entertainment. Mini cruises sail to exciting destinations around Europe including France, Belgium, The Netherlands and Spain. 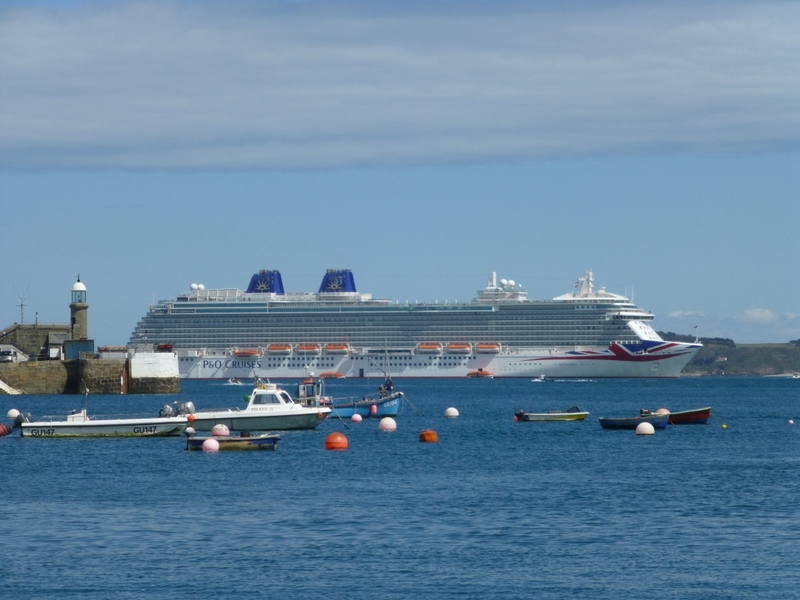 A mini cruise means you get to relax and unwind on both the outbound and return journeys which means more fun and less stress for you - perfect if you find flying troublesome and stressful or if you are taking the family with you.